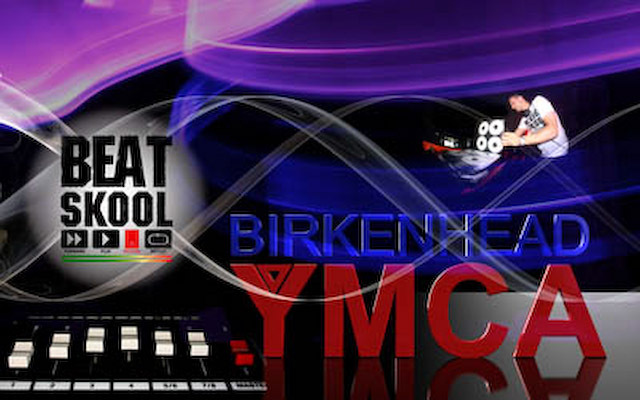 BeatSkool is just the beginning,BeatSkool more than just making music, BeatSkool is Disruptive Technology based Accelerated Learning, More than a Mind Map & Baroque Music. During all those years of experimentation and research, I never once made a discovery. All my work was deductive, and the results I achieved were those of invention, pure and simple. Restlessness is discontent — and discontent is the first necessity of progress. Show me a thoroughly satisfied man — and I will show you a failure.